In 2012, we saw the Android smartphone world reach heights that I don’t imagine many predicted. On a spec front, 2012 was the year of quad-core processors, 2GB of RAM, HD displays, longer battery lives, and incredibly thin bodies. It seems like just yesterday that we were asking DL readers if they had a dual-core or single-core phone, yet here we are, with dual-core phones already becoming a thing of the past. On a manufacturer front, 2012 was the year that Samsung proved that it really was the only big fish in a bowl full of minnows. We saw Motorola kick off its life as a Google-owned company, HTC struggle to make money even while releasing amazing phones, and LG take its turn as the face of the Nexus phone program. In this post, I thought we’d talk a bit about all of that by listing out my top 10 phones of the year. No surprise here, but the Galaxy S3 tops my list of phones for 2012. It was hyped as much as the next iPhone, yet it still delivered. It launched with an impressive suite of sharing capabilities that no other phone had seen, it used a big beautiful display with a body that was slim enough to feel great in hand, and with 2GB of RAM, it almost never stuttered or slowed down. But most importantly, Samsung showed the world that it has power in the mobile world by releasing one version of the phone across all carriers. As expected, though, people were quick to downplay it at launch, but over its first couple of months in stores, Samsung sold millions upon millions of units, fully cementing themselves as number 1 in the world. 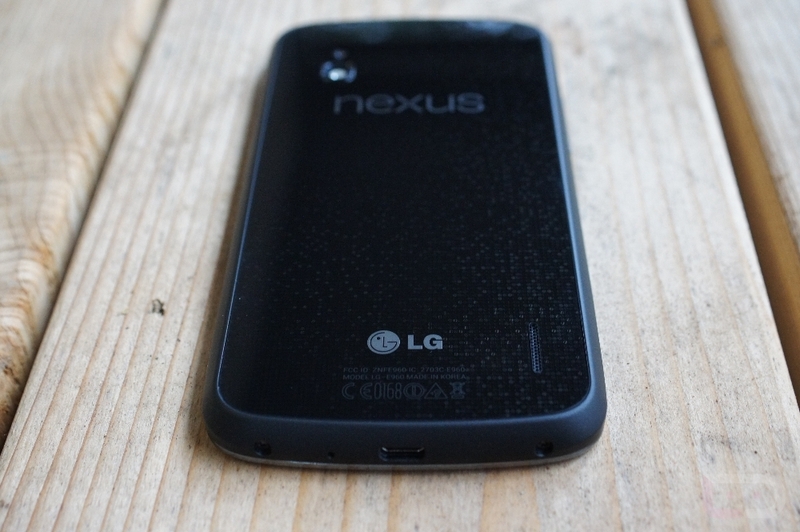 The Nexus 4, Google’s latest flagship device, has seen its share of ups and downs over its short life. It was hyped up for a couple of months in a variety of leaks, was never officially unveiled thanks to a hurricane, hated on because of its lack of LTE, and criticized mightily for its glass back. But you know what, to me, it’s still the 2nd best phone you can buy. It comes in at an unbelievably reasonable price of $299 (or $349), is the ultimate stock Android device since it’s the newest Nexus, carries future-proof specs, and isn’t tied to a carrier. It may be impossible to purchase, but that may also be a sign that Google has finally figured out a winning device formula. When Samsung originally launched the Galaxy Note, the world was introduced to a confusing product plus one of the worst mashup words ever created in “phablet.” Was the phone a tablet or a phone or the “best of both worlds”? Surprisingly enough, that question doesn’t matter as it was a massive success. So Samsung did what any smart company would do with a successful product – launch a follow-up. The Galaxy Note 2, like the Galaxy S3, has already shipped by the millions, and may have even been the most anticipated device to launch on Verizon in some time (even over the Galaxy S3 and DROID brand). It’s too big for my liking, but you can’t argue with the impressive set of features that Samsung has built in. Also like the Galaxy S3, it blew past the competition with innovative features like multi-window, advanced S Pen technology, and camera sharing capabilities. 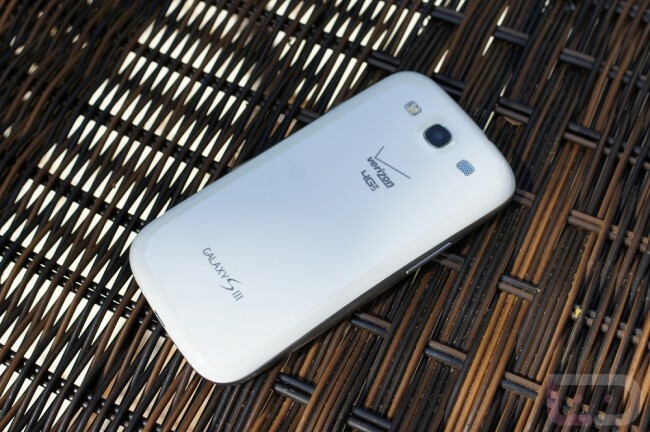 Verizon passed up on the HTC One X in early 2012, something we weren’t sure we could forgive them for. Thankfully, they appear to have fully redeemed themselves by launching the world’s first 1080p smartphone, the DROID DNA. The device itself is beautiful to look at, is much smaller in stature than the Note 2, is surprisingly light and thin, has the best display in the business, actually lasts throughout a full day even with a semi-small battery, and carries top-of-the-line specs that few other phones contain. At $199 on contract, it’s also somewhat of a steal. 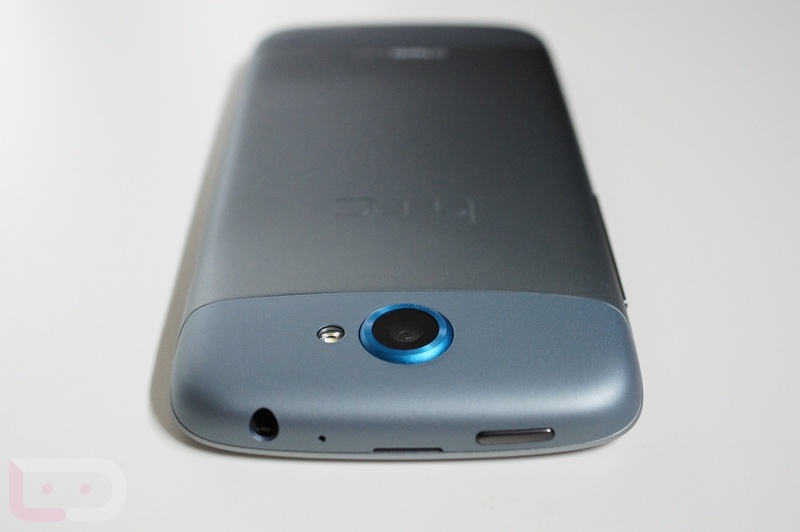 Easily the best phone HTC has created since the next phone on our list, the One X. 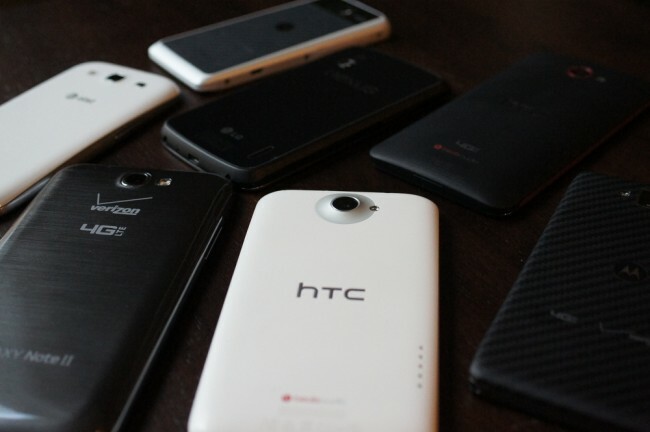 When HTC announced the One Series, which included the One X, the world was blown away. 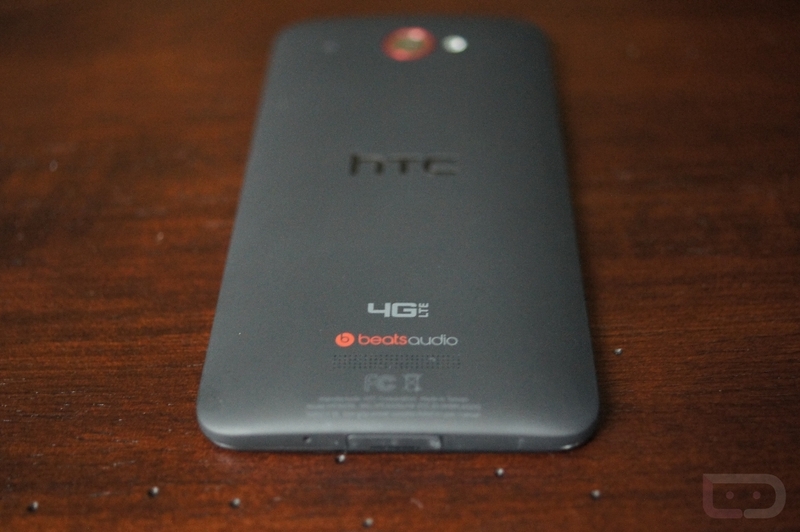 This was the new HTC, or at least one that was trying to make a comeback after a terrible end to 2011. The phone sported the best display in the business at the time, a best-in-class processor, the prettiest phone design we had ever seen, felt great in hand, was able to withstand a day’s beating on a single charge, and really set the standard for smartphones in 2012. As we approached Motorola’s big Fall event, rumors started popping up over a mysterious device with the world’s first “edge-to-edge” display. 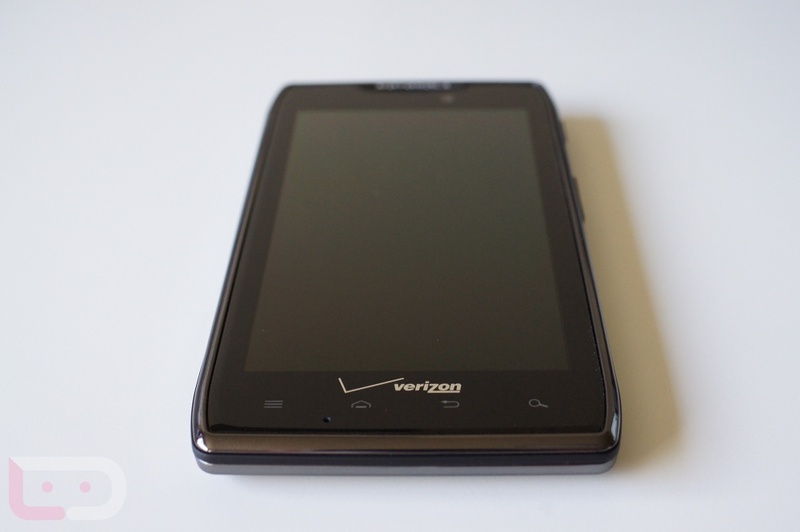 While others were willing to bet the world on it being some secret device, we knew long beforehand that it was simply the DROID RAZR M, a mid-range device headed to Verizon. 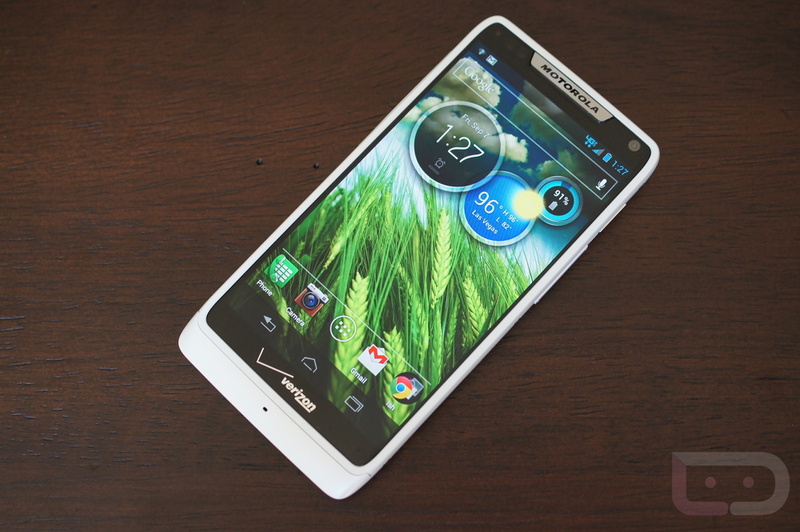 I don’t want that to sound like I’m discounting the phone, as it was easily my favorite from Motorola in 2012. Since the display was so close to being edge-to-edge, it has a small footprint, yet still packs mostly top-tier specs (other than the display). It has amazing battery life and feels tiny in hand compared to the rest of the smartphones being introduced these days. But that’s not a bad thing, as the display was still big enough to allow you to consume content without sacrificing a thing. We certainly hope that “edge-to-edge” is the future. This may surprise some readers, seeing the RAZR MAXX HD below the RAZR M, but this phone offered little in terms of “new.” It still rocks a massive battery that can get you through days before needing a charge, plus it comes equipped with an HD display, but it was released late enough that it was almost out of date by the time it went on sale. I’m a big fan of Motorola’s decision to slim down the skin they put on top of Android, and will never complain about their focus on battery life, but the RAZR HD needed to blow it out of the park, something it didn’t quite do. 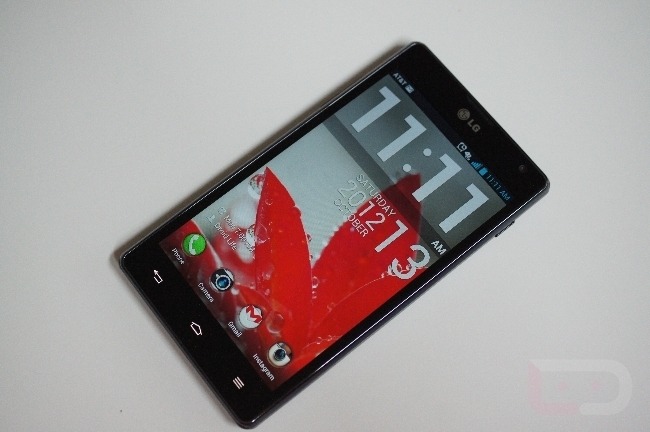 The LG Optimus G was the inspiration for the Nexus 4. It sports the same processor, RAM, display, and Crystal Reflection back design, so how could it not be on this list? 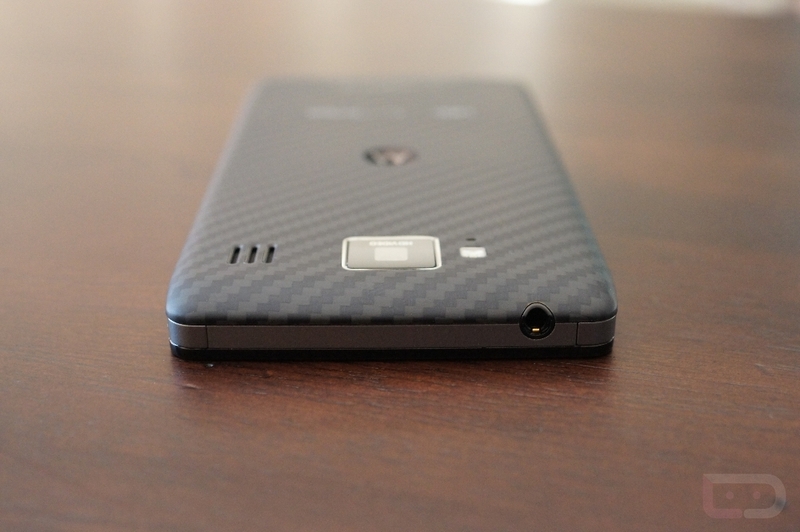 While glass backsides will never appeal to me, this phone was a beast the minute it came out. In fact, with its quad-core Snapdragon S4 Pro processor, it was the highest spec’d phone on the planet for a at least a month. LG also took some time to create a software suite, much like Samsung had done, to try and help the phone stand out. They definitely succeeded. 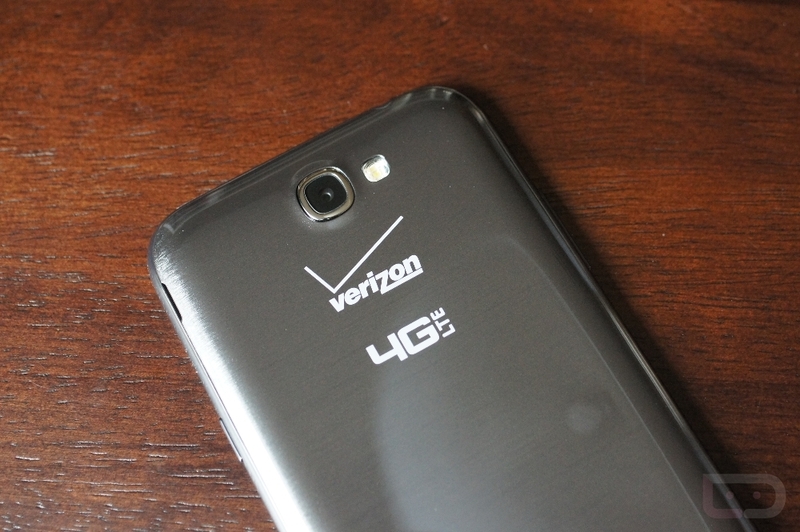 It’s too bad it was limited to AT&T and Sprint, as this phone could have potentially sold well on other carriers. Boasting a massive 3300mAh battery while maintaining a slim profile, the original RAZR MAXX set the standard for battery life in 2012. Well, it set it and then watched as no one could match it until Motorola released the HD version of it 10 months later. We aren’t sure what kind of voodoo Motorola has working in their battery department, but we love it. They are the only phone company on the planet that has been able to make ultra-slim phones with batteries you used to only see sold separately as “extended.” The RAZR MAXX itself wasn’t all that impressive outside of its battery, but in my book, this battery was good enough to make the list. 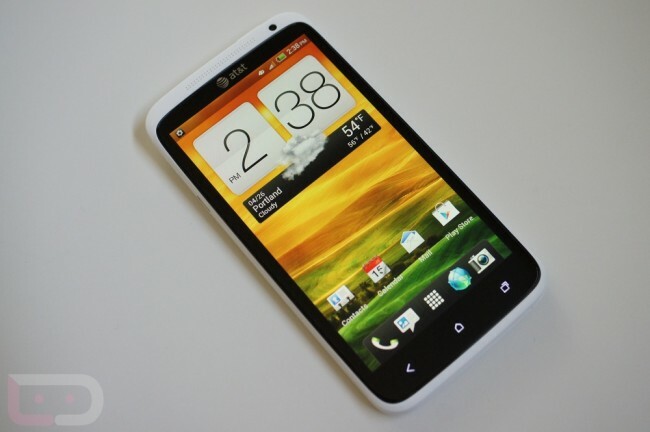 Another original One Series phone, the HTC One S, finishes off my list of top 10 phones. With its ultra-thin body, fancy micro arc oxidation coating, and mostly top-tier set of specs, I was a big fan of this phone. Sure, it wasn’t as good as the One X, but it wasn’t supposed to be. HTC released it as an affordable mid-range phone, with a sleek profile, fun color scheme, and one of the best cameras in the business. So there you have it, my top 10 phones of the year. I’m assuming there will be some disagreement, so let me hear it in the comments.